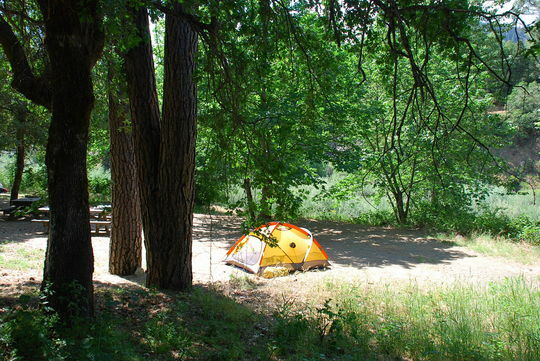 Curly Jack Campground is situated along the Klamath Wild and Scenic River near the former mining town of Happy Camp. 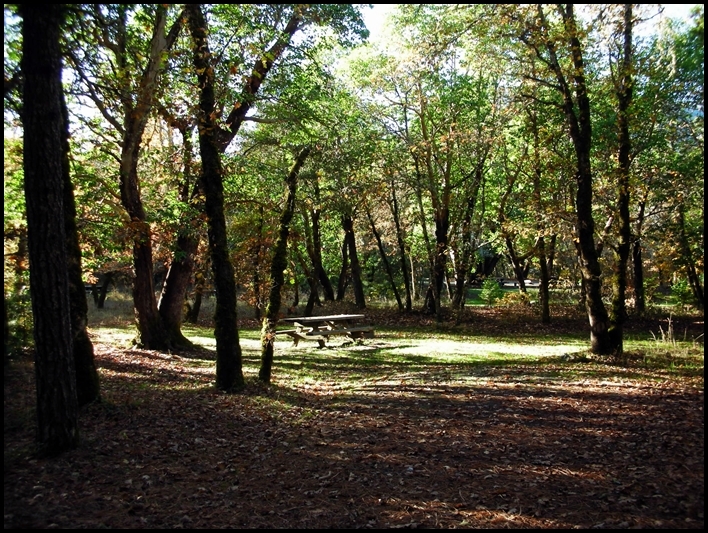 The camp sits on the banks of the Klamath River at an elevation of 1,075 feet near a nexus of creeks, including Elk Creek, Doolittle Creek, Ikes Creek and Deer Lick Creek. 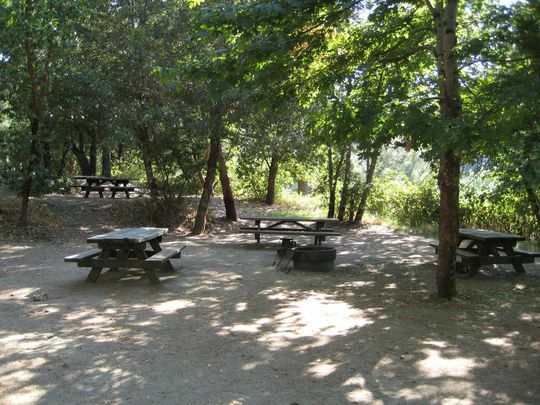 The campground offers shaded single family sites and four group sites that can accommodate up to 30 people each.